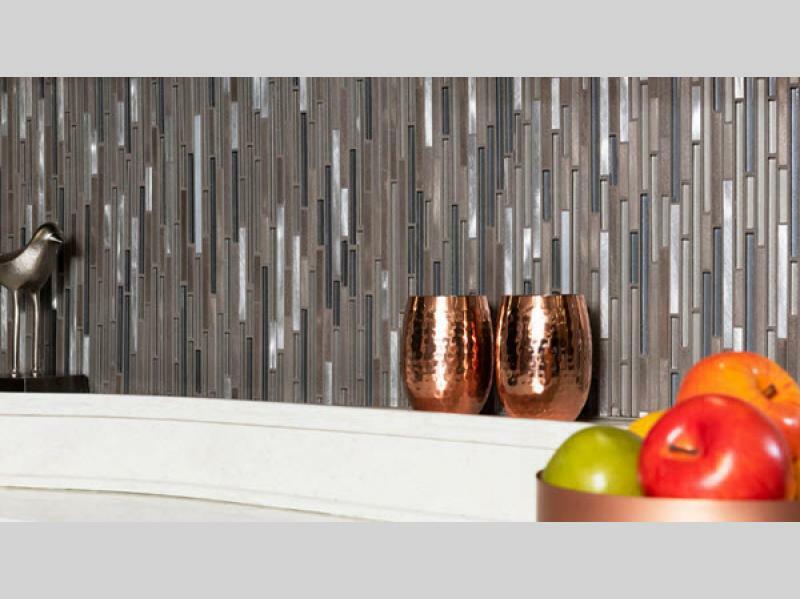 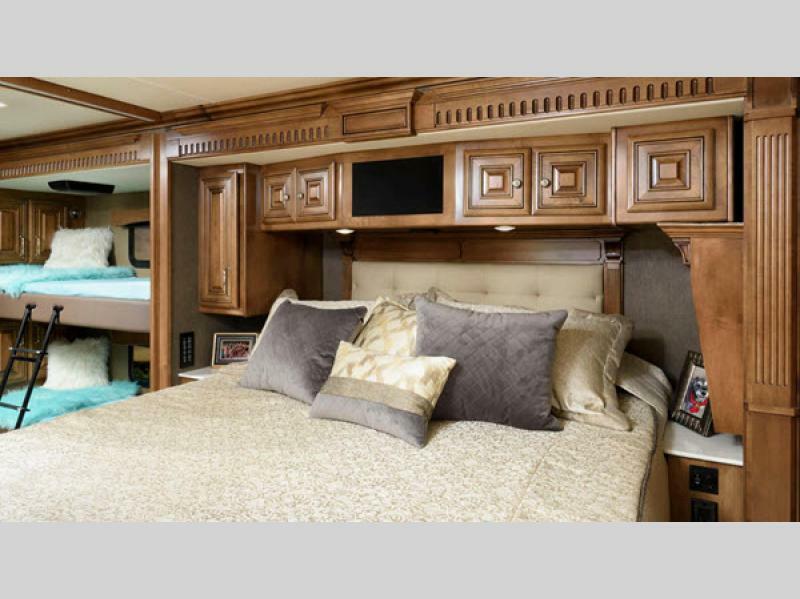 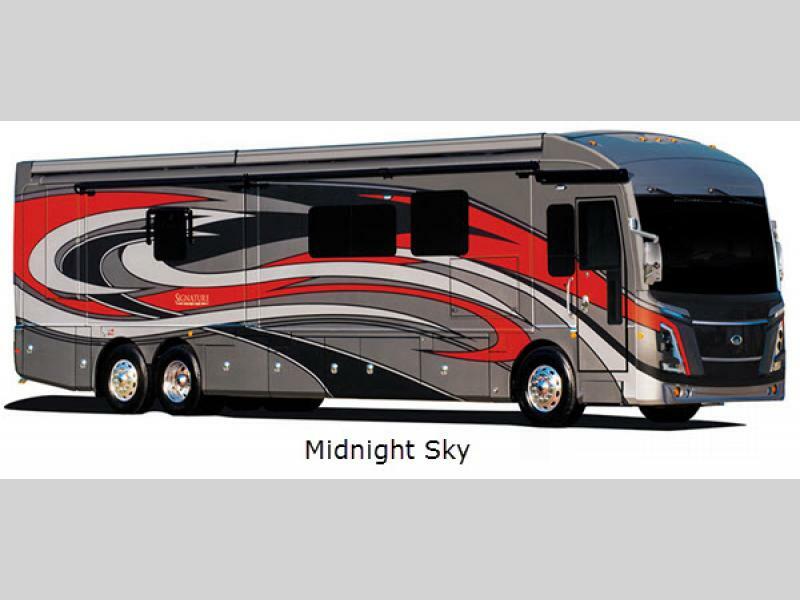 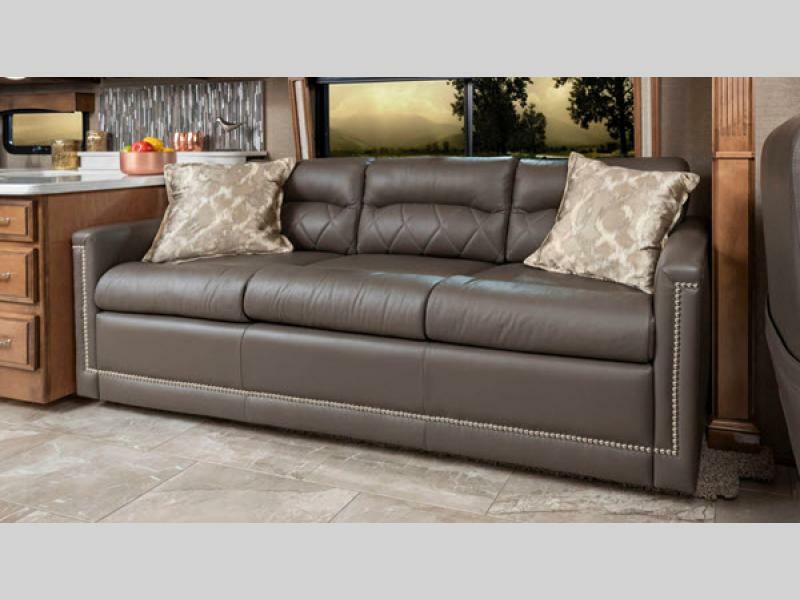 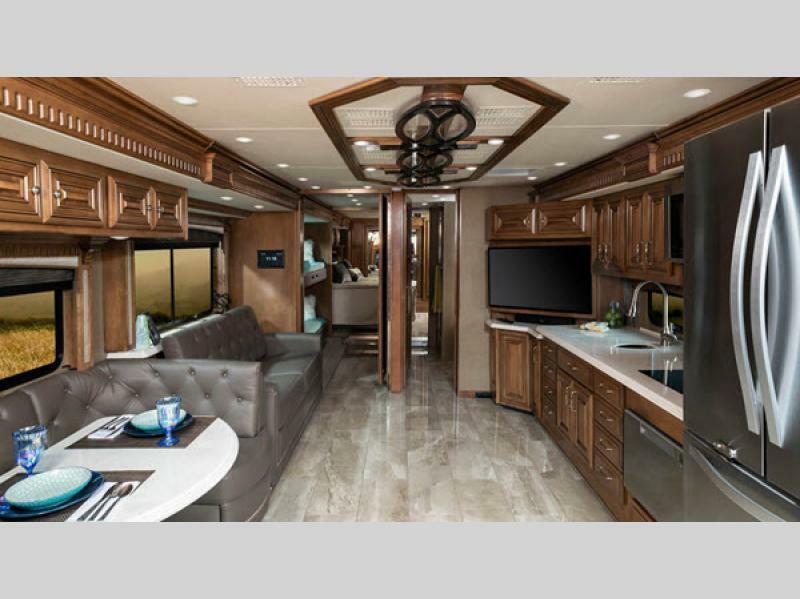 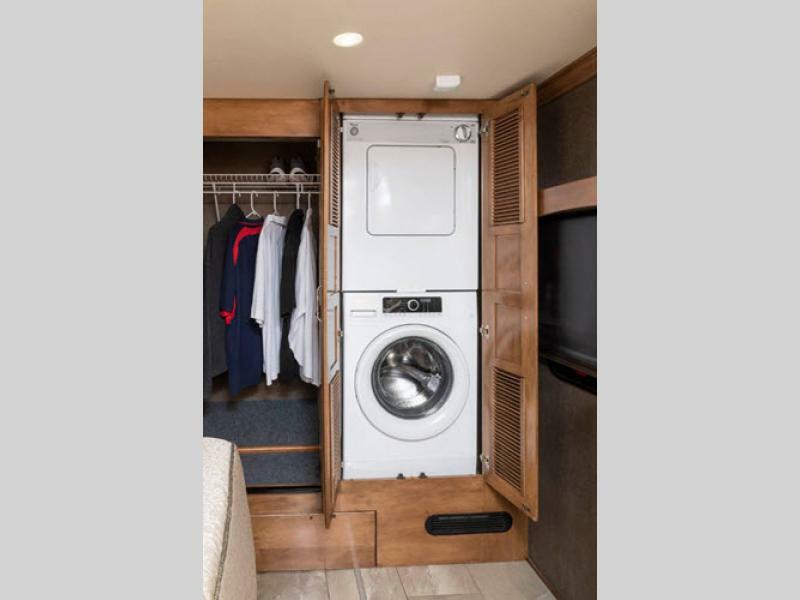 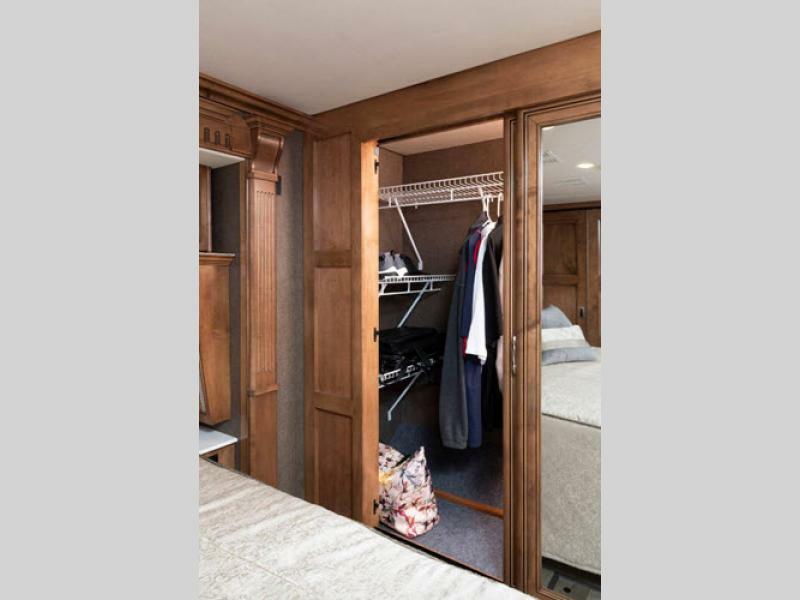 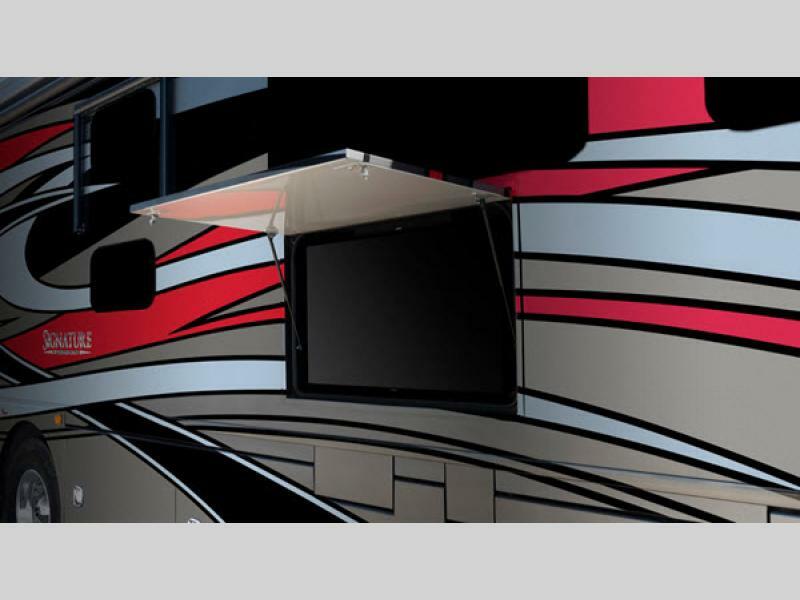 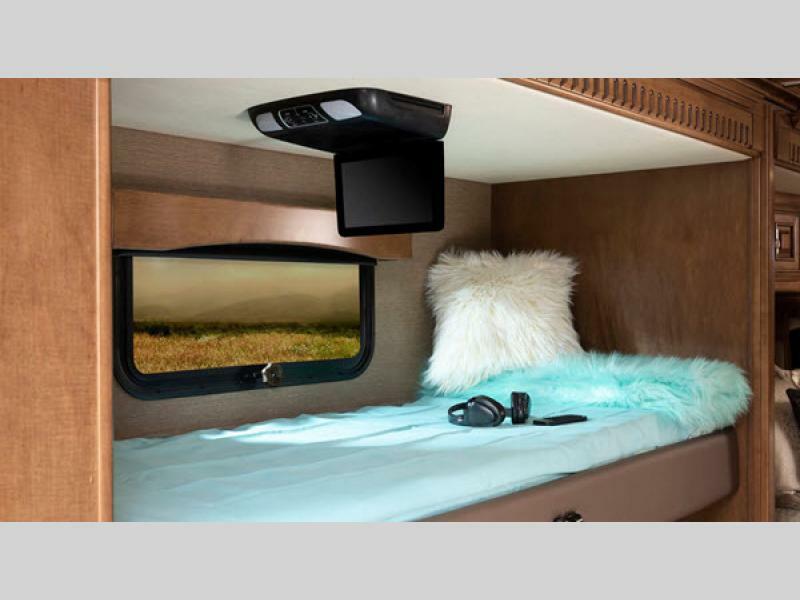 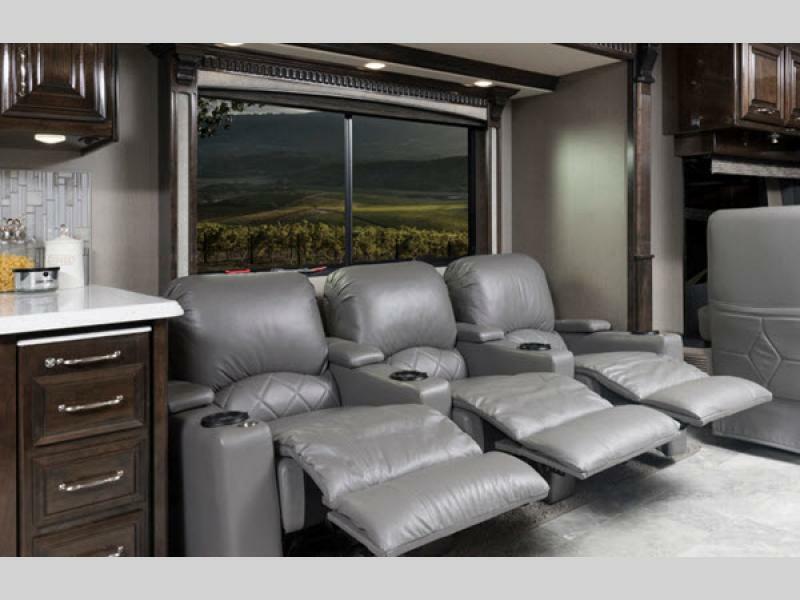 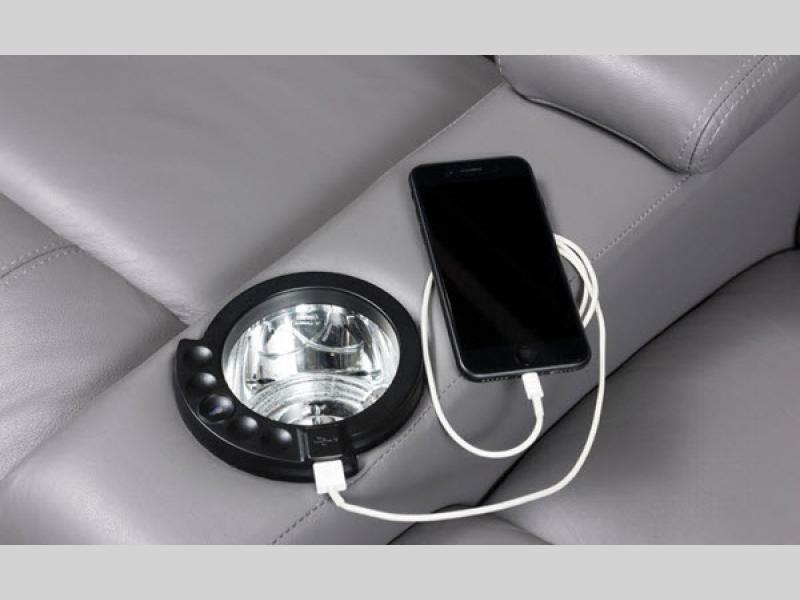 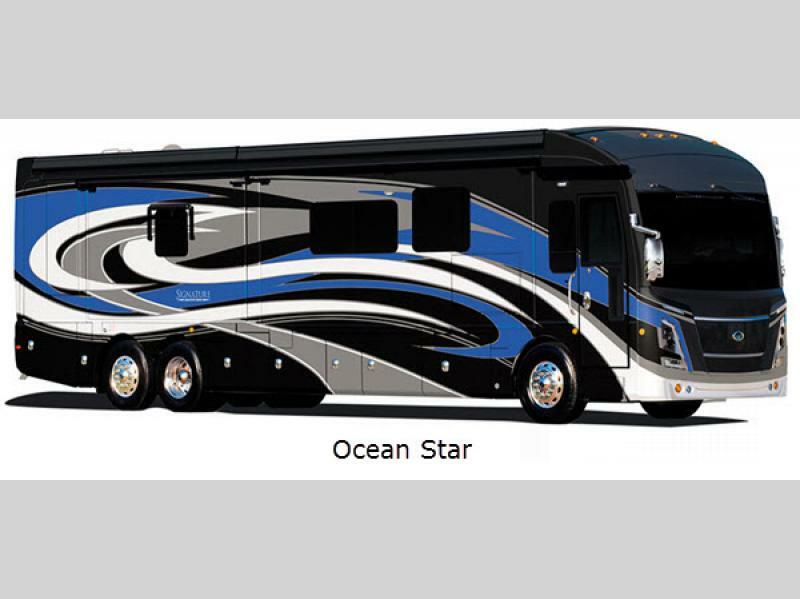 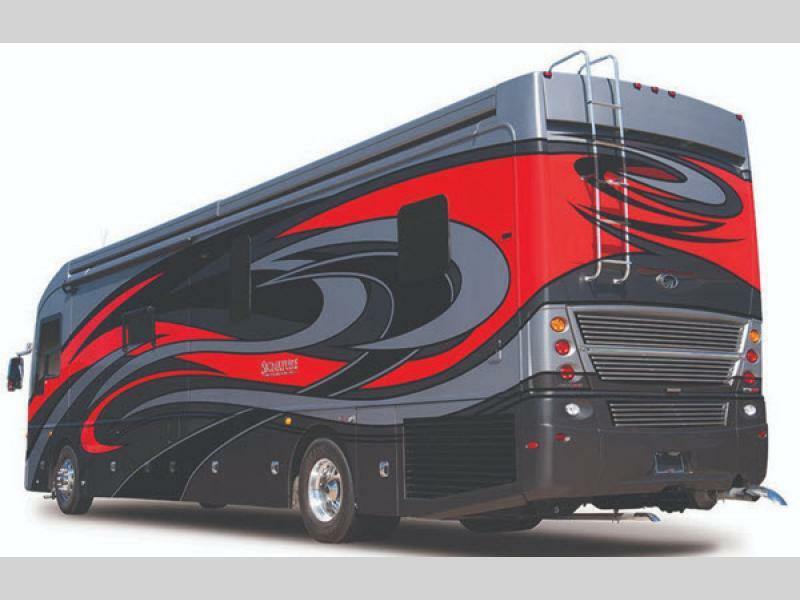 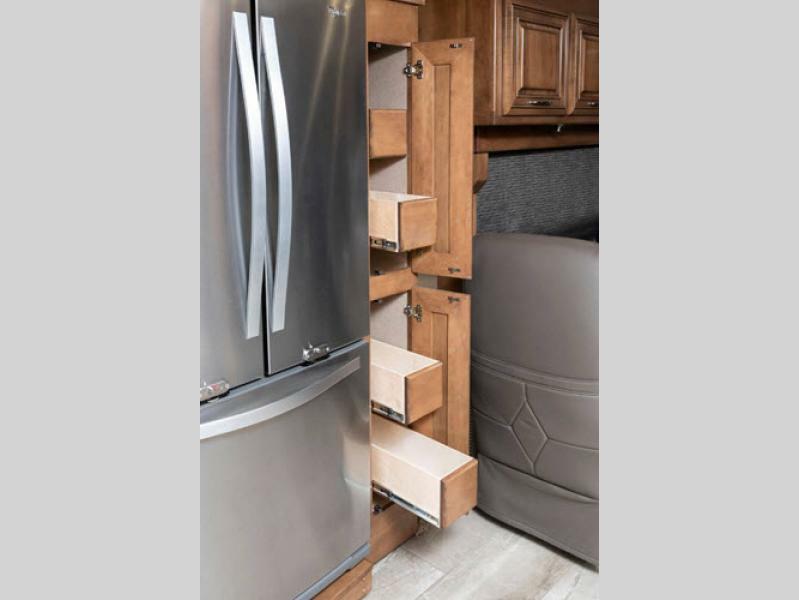 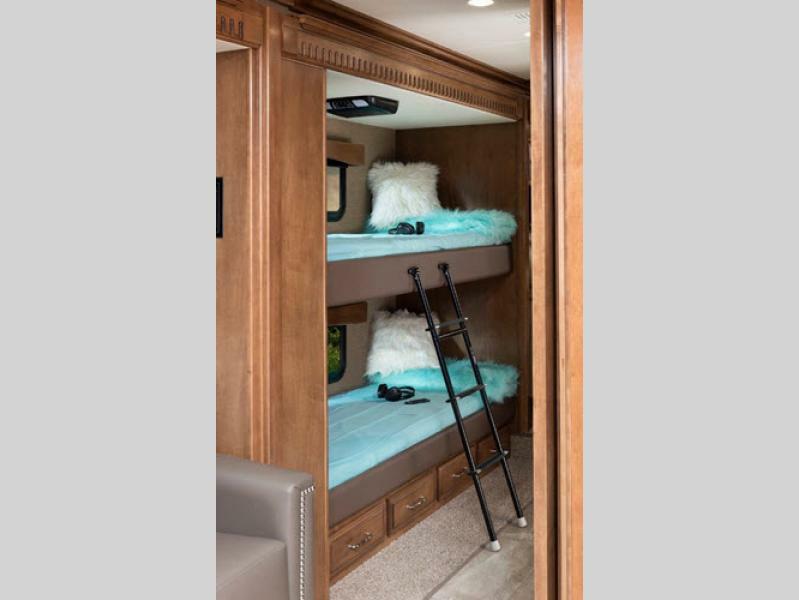 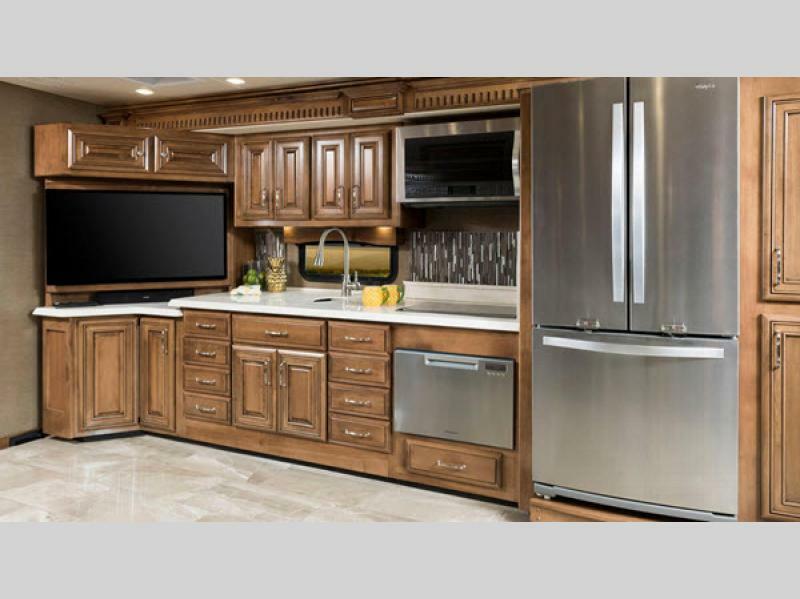 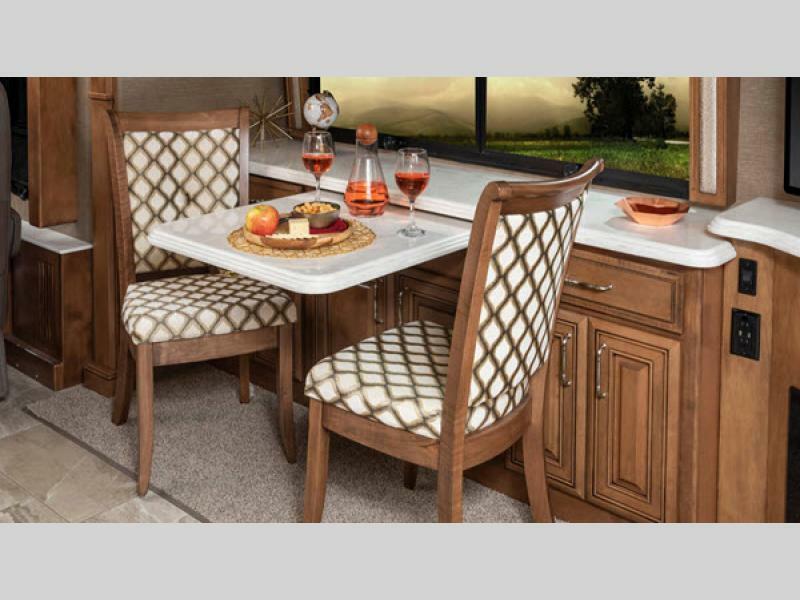 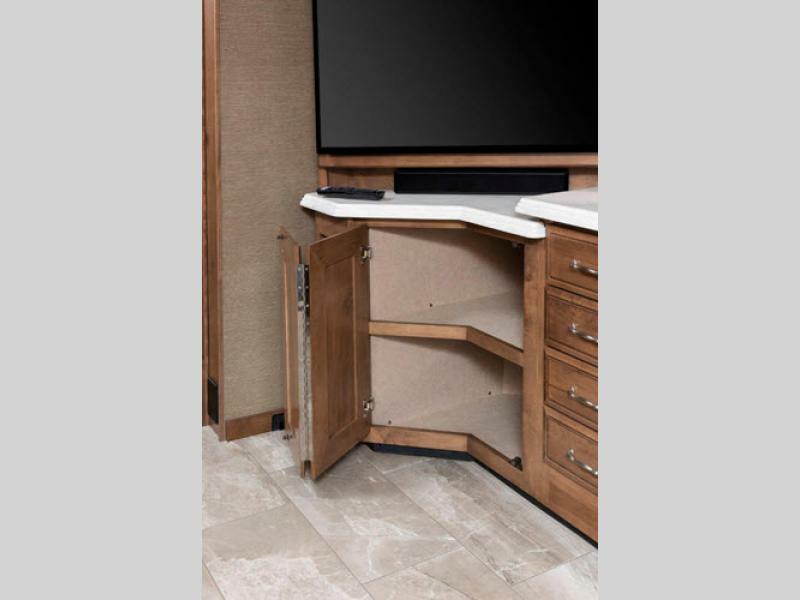 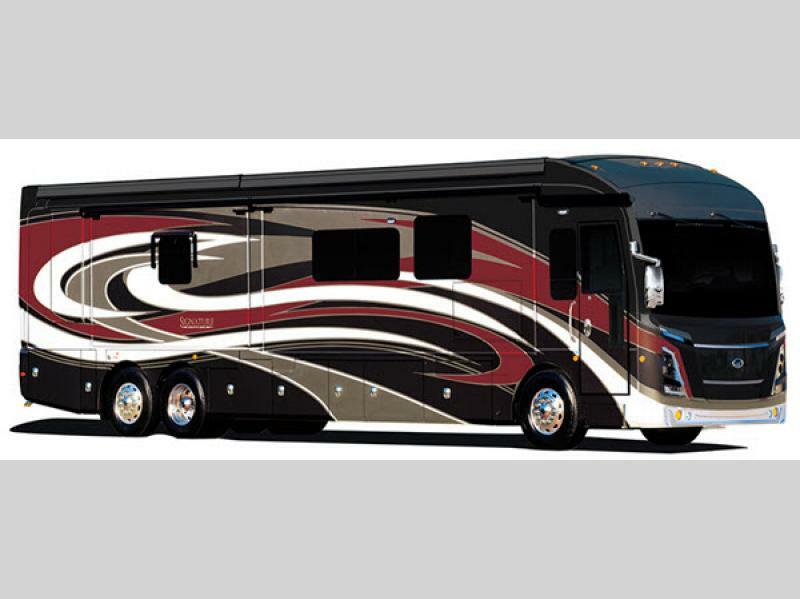 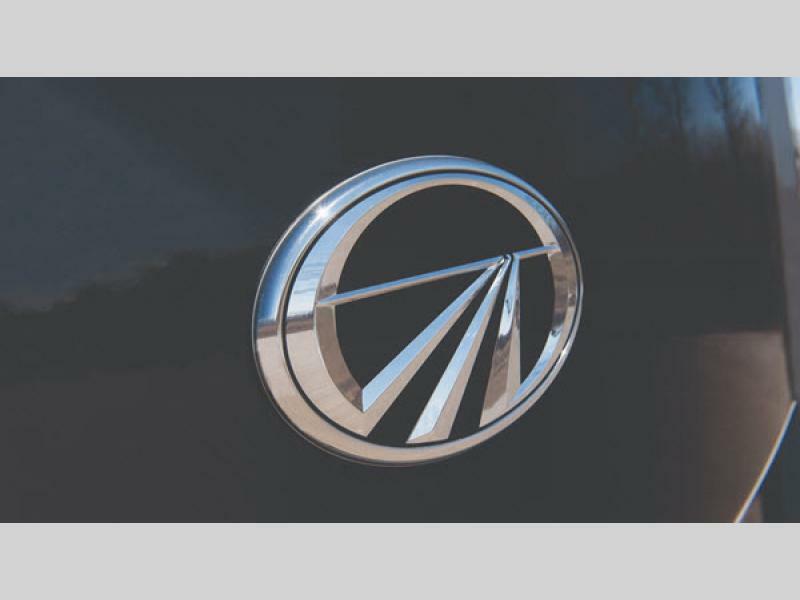 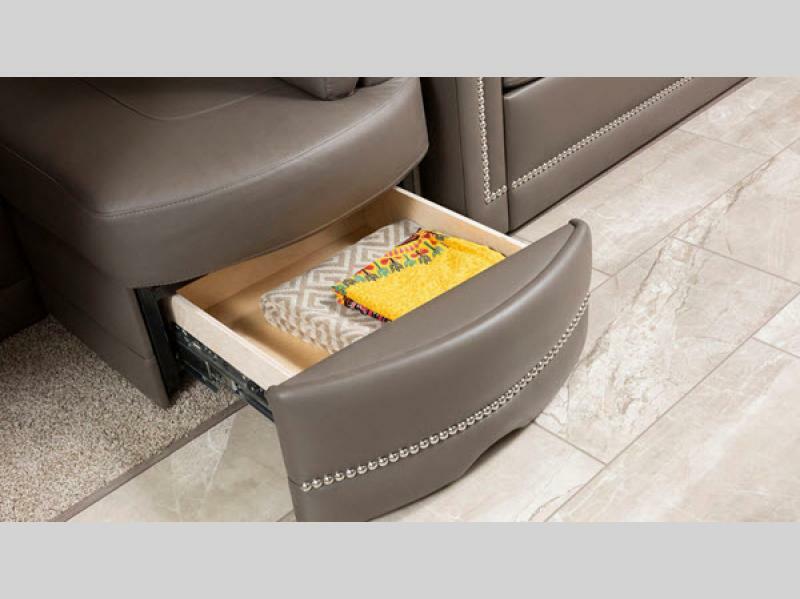 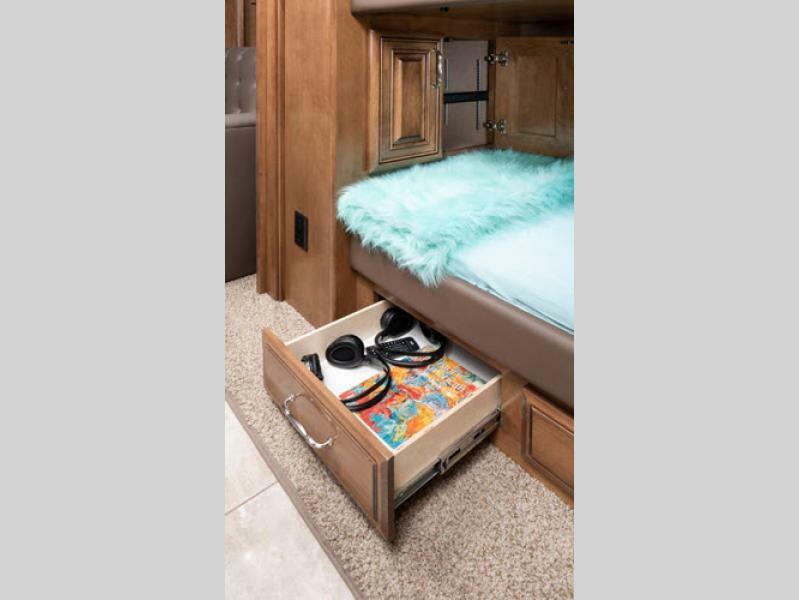 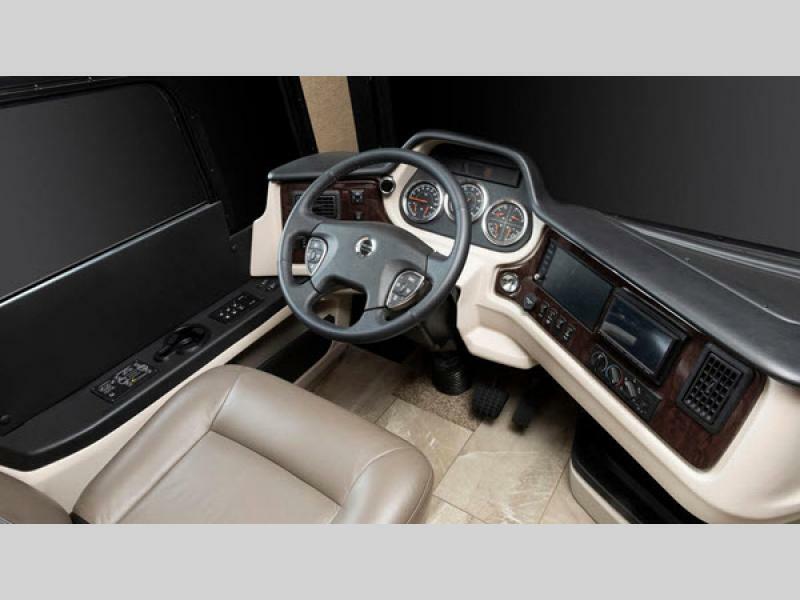 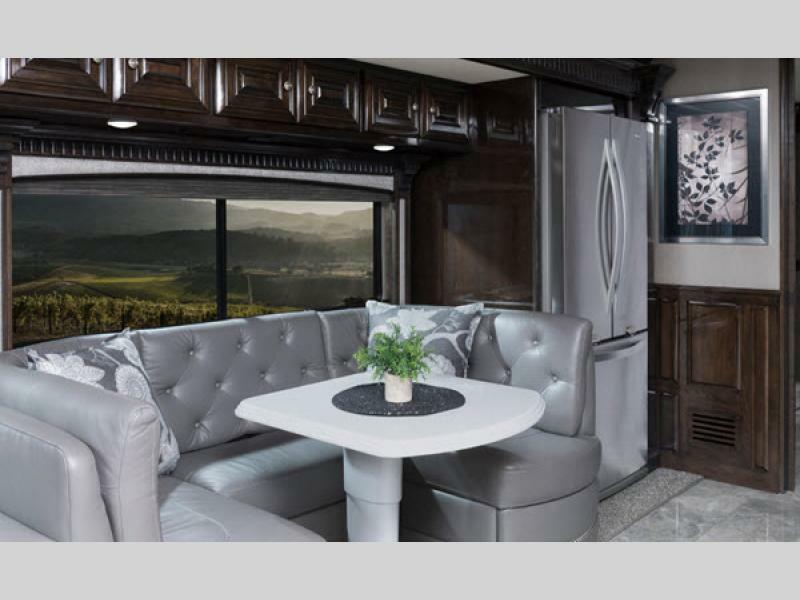 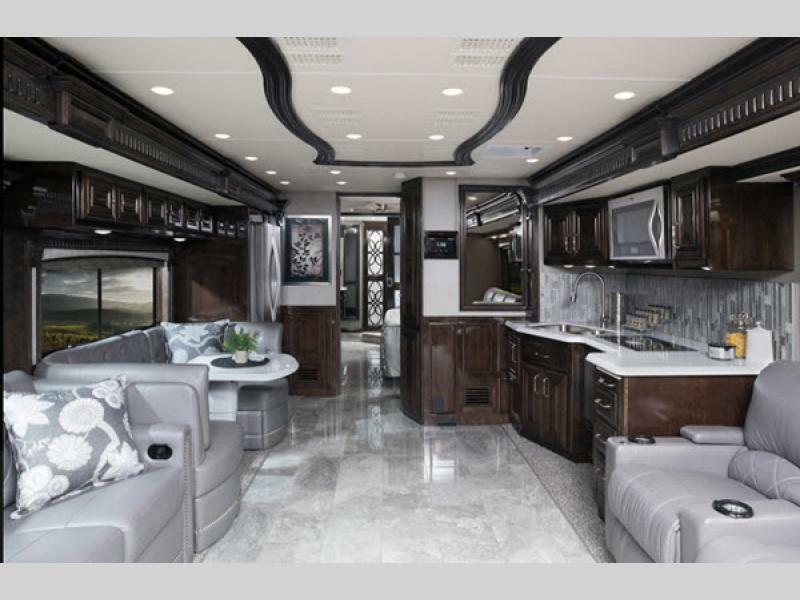 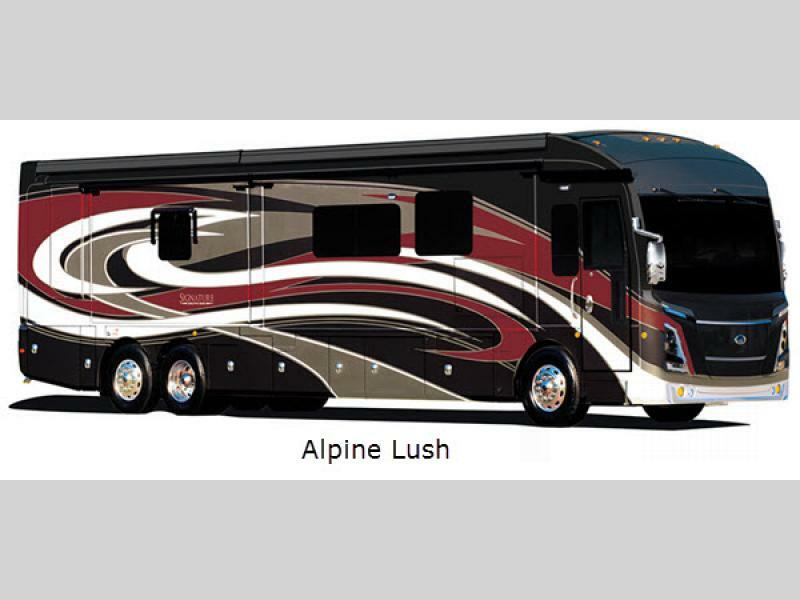 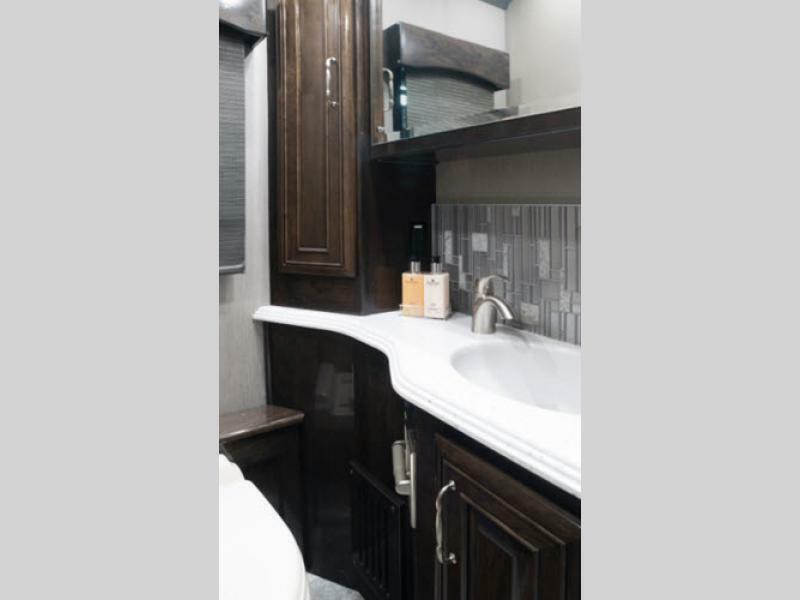 The Monaco Signature class A diesel coach offers you an elite traveling experience with luxurious features to brag about, and refined exterior paint choices and under chassis lighting that will turn heads. 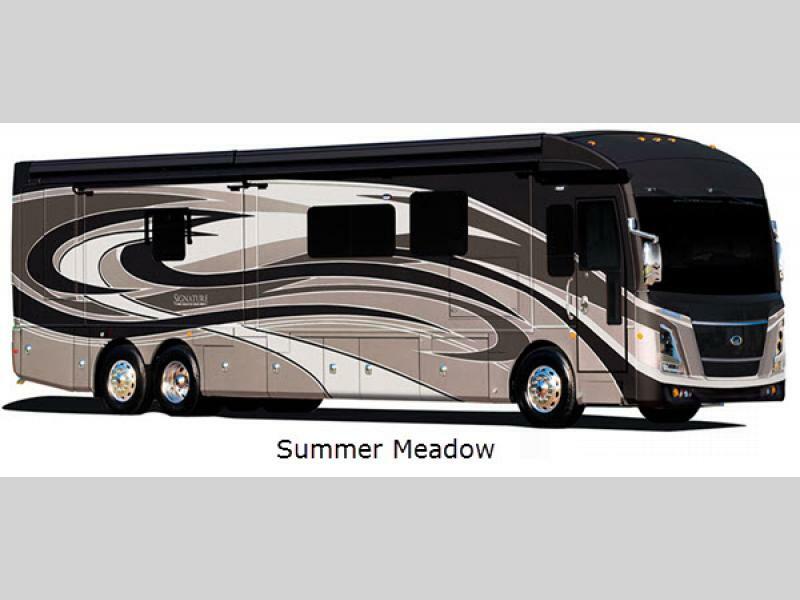 Each Signature includes a Freightliner XCM Series chassis, a Cummins ISL9 engine, a rear fiberglass cap with rear engine access, automotive lighting and a grill for a smooth ride. 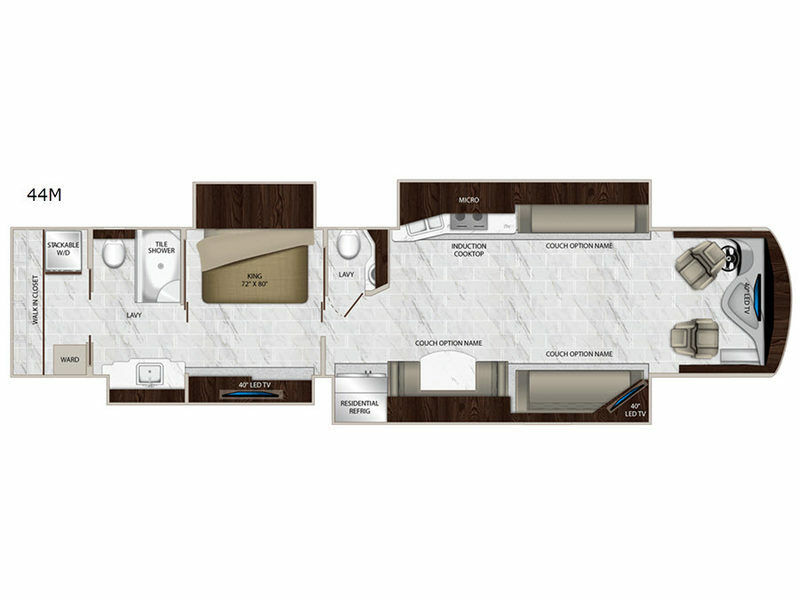 Inside you will enjoy the style and convenience of all the technology onboard, the porcelain tile throughout, the stainless steel french door style residential refrigerator, the dishwasher, the full tile shower and the king size Encore Series articulating memory foam mattress as you enjoy the RV resort of your choice. 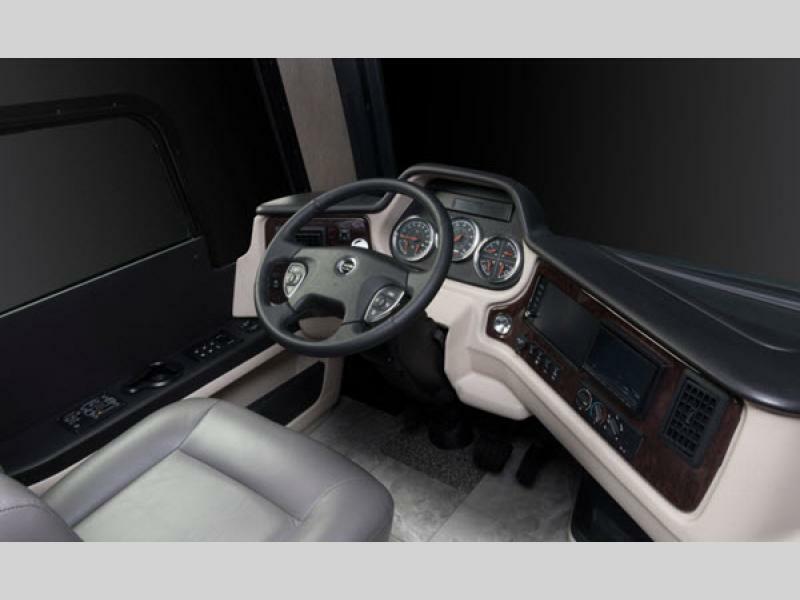 The upgraded dash aesthetics, the exterior service bay panels, and the Firefly full screen command center are some new perks! 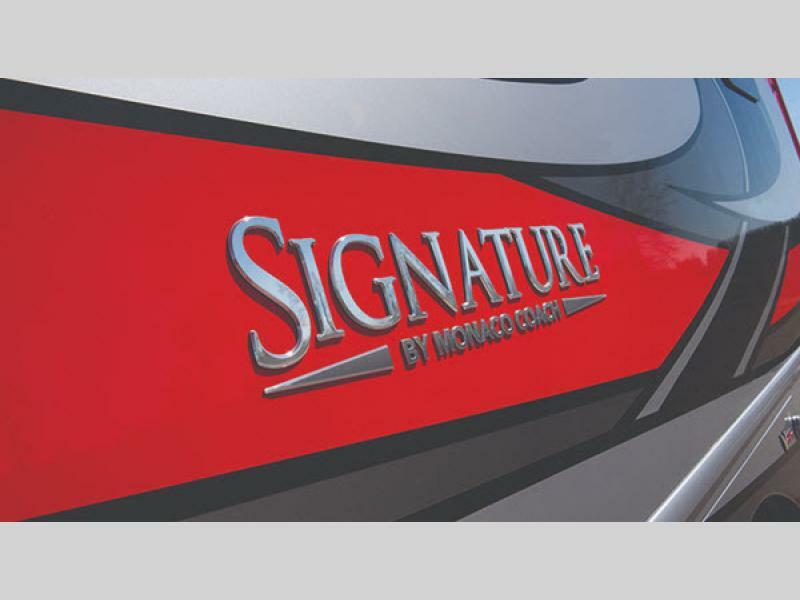 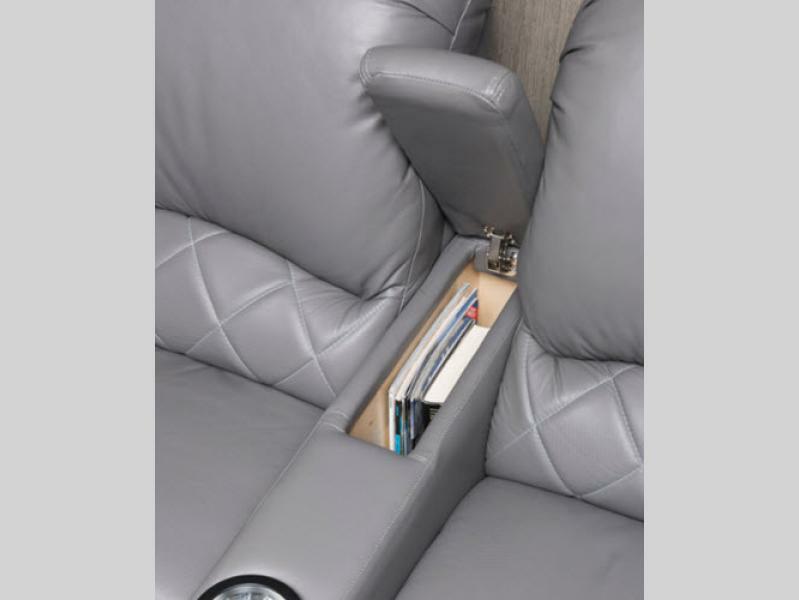 Come see why everyone is talking about, the Monaco Signature class A diesel coach. 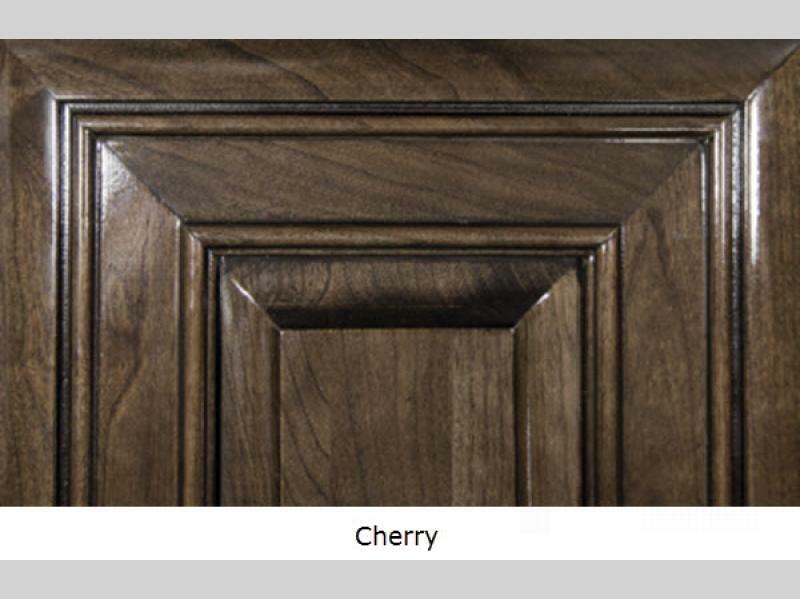 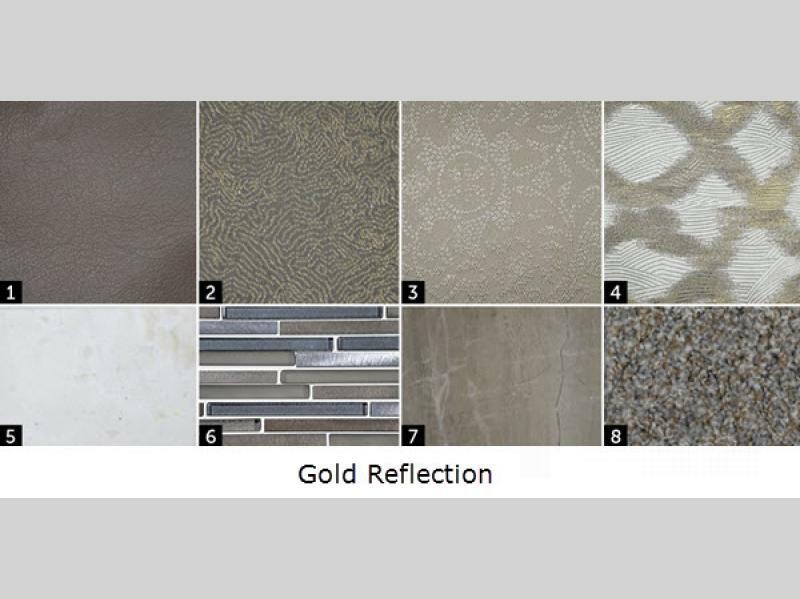 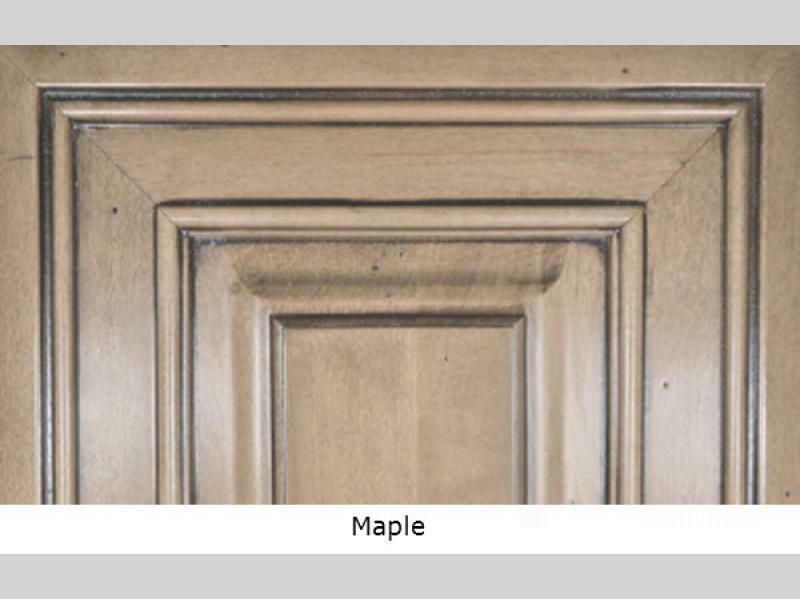 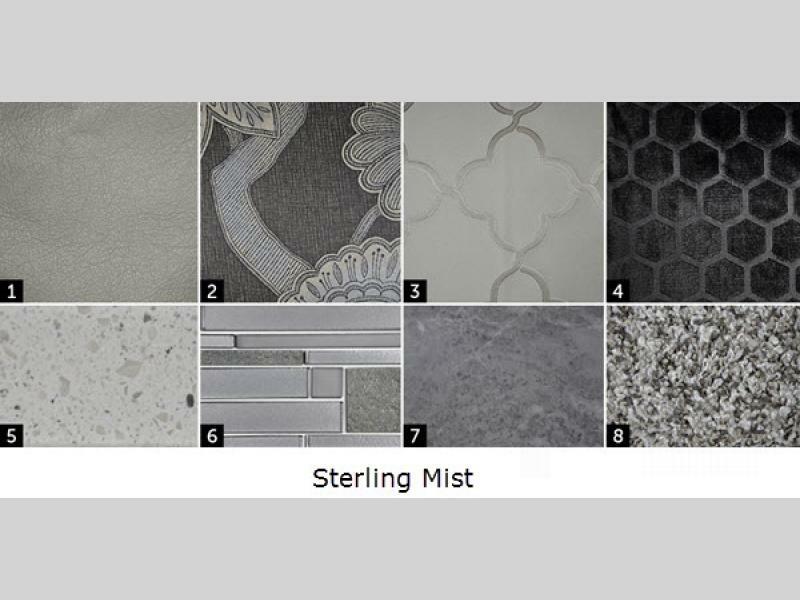 Choose your favorite model today!